Maryland’s Fort McHenry Quarter Photo by Fran W.
Maryland.Gov – The state’s official page. Wikipedia: Maryland – Site offers geographical and historical information, pictures, and other information. 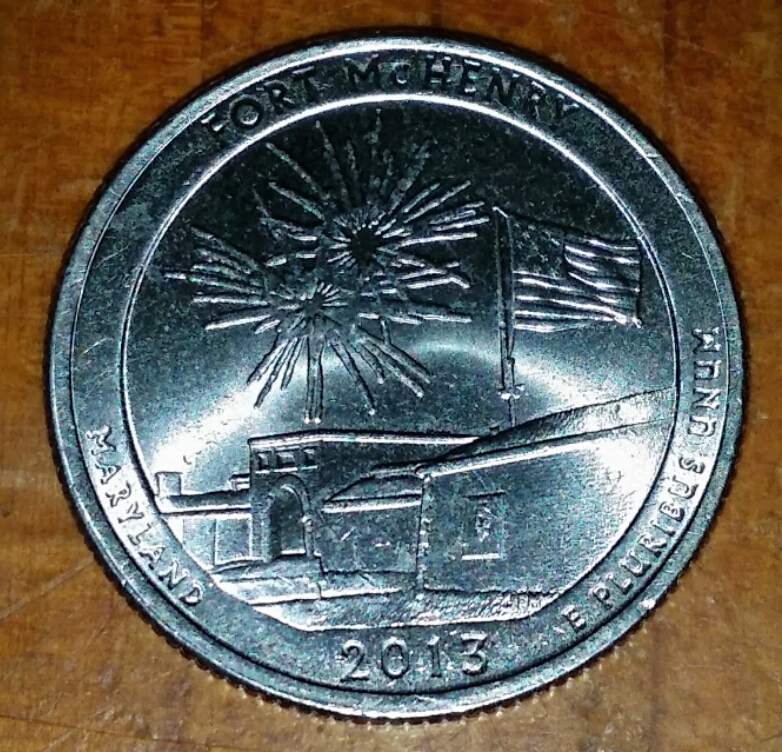 This site also offers information about Fort McHenry. Visit Maryland – This is the official site to Maryland’s office of Tourism. It offers information about places to go regionally, seasonal things to do, information about events and festivals and more. 50 States: Maryland State – Site offers quick facts about the state, including the state flag, government, people and more. Enchanted Learning: Maryland – Basic information about the state. Some printables require a membership to print in full size. MD Kids Page: Famous Facts About Maryland – A list of interesting facts. InfoPlease: Maryland – Information about the state’s selected symbols: Bird, tree, dog, fossil, plus nicknames, song, and much more. 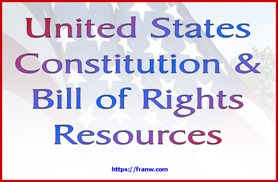 History: Maryland – Information about the state and a couple of videos. Movoto: Maryland Facts: 41 Things You Probably Didn’t Know About Maryland. Baltimore Federal Executive Board: Maryland Fun Facts – 10 facts about the state. Maryland Fun Facts – This site offers some great information about Maryland. When you get to the site, a few of the windows in the panel to the right open up to a new page: ex: Flag & Map. This site offers videos as well. Fort McHenry National Monument & Historical Shrine – Visitor information. About: War of 1812: Battle of Fort McHenry – Site offers a short account of events. Fran’s World of Discovery: Star Spangled Banner – Information about Francis Scott Key and the Star Spangled Banner. 3 videos offered in addition to links to other sites.